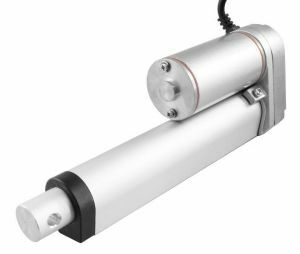 These Linear Actuators are designed for most metal and the entire casing is sealed to provide protection against dust and water vapor: the manufacturer provides a degree of protection IP54. They use a worm drive to move a shaft back and forth along its length. The worm drive ensures that the shaft will hold its position even when unpowered. 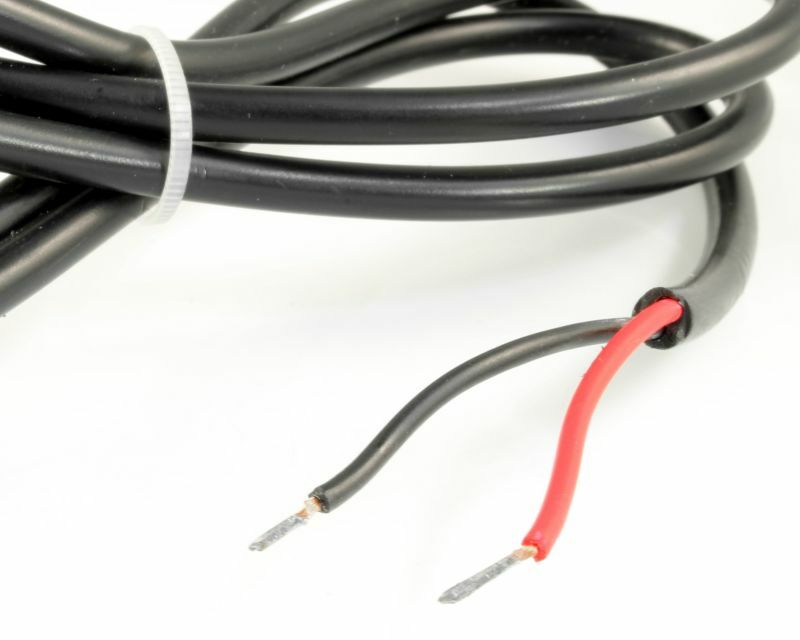 Two limit switches safely stop the motor at either end of its range, while diodes allow it to reverse direction after reaching a limit point. This product is part of a range of Linear Actuators with a variety of lengths; this one has a 100mm stroke. Mechanical support for the installation of linear actuators. This kit includes all that is necessary for the attachment of an articulation of the actuators. High performance IP54 Linear Actuator, the engine has a metal gearbox, a dynamic load rating of 150kg and a maximum speed of 0.32cm / s. Two limit switches safely stop the motor at either end of its range.